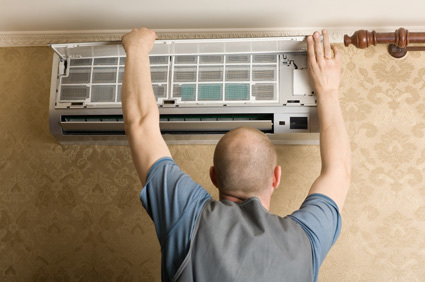 At Enviro Chill Ltd, we offer a comprehensive breakdown policy for all aspects of services, ensuring all your air conditioning and refrigeration equipment is running at maximum efficiency, leading to a longer service life and minimal downtime. We will provide you with a quotation for any work that requires us to use new parts, before we carry the work out. We’ll help you to avoid costly breakdowns, with maintenance visits occurring either annually or every 6 months. 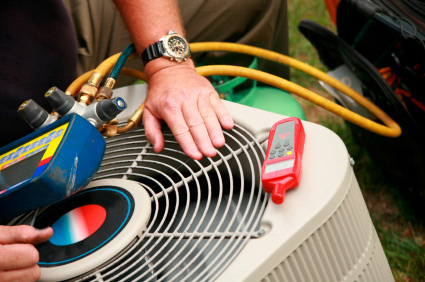 You can rest assured that you’re in save hands with a refrigeration or air conditioning maintenance contract with us. We’ll get into contact with you at scheduled intervals to arrange maintenance visits from one of our experienced engineers at a time that suits you. All our Enviro Chill Ltd engineers are qualified and certified with City and Guilds and/or CITB ‘Safe Handling of Refrigerants’. We always make sure all our engineers are continuously updated with all new changes in legislation, so you can rest assured that you’ll always receive the best service in the safest manor. Our refrigeration and air conditioning maintenance contracts will help you to meet obligations set out in the EC regulation 2037/2000 concerning CFC and HCFC. We can remove proposed banned or outdated refrigerated gases from your plant and replace it with a zero ozone depleting potential (ODP) refrigerant. For more information about our air conditioning and refrigeration maintenance contracts, call our sales staff on 0151 2851818 or contact us online.